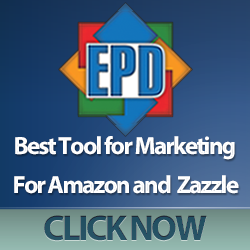 Do you have a Doctor Who fan to buy gifts for? 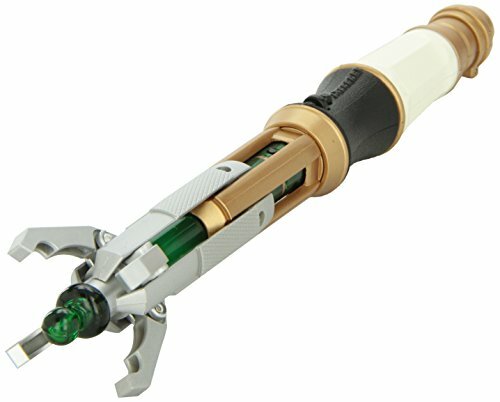 Well, there’s loads of great gift ideas for Doctor Who fans out there so you should have no problem finding one! I’m a big fan of Doctor Who, having grown up with it in the 1970’s and the reboot over the last decade has entranced me just as much! 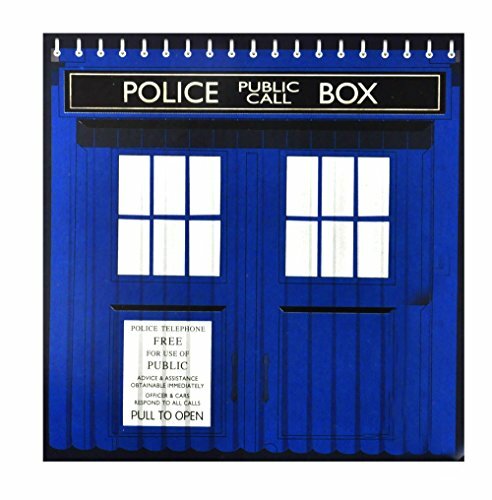 Here’s just a small selection of Doctor Who gift ideas and over a wide range of prices so you should be able to find that perfect Doctor Who gift. 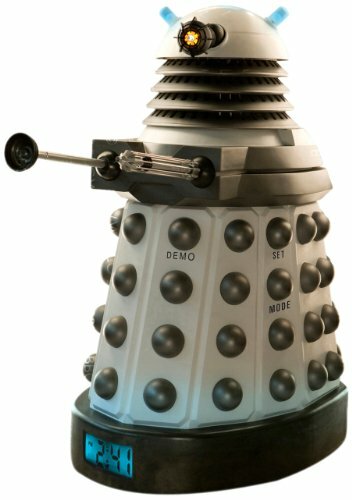 The recent tv shows have kept the traditional bad guys like the Daleks and Cybermen but they have also introduced us to new enemies. 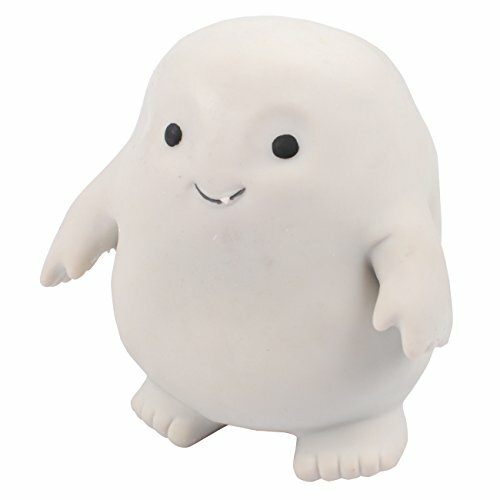 The unbearably cute Adipose were one of the most memorable and this stress toy is just as cute as the originals. 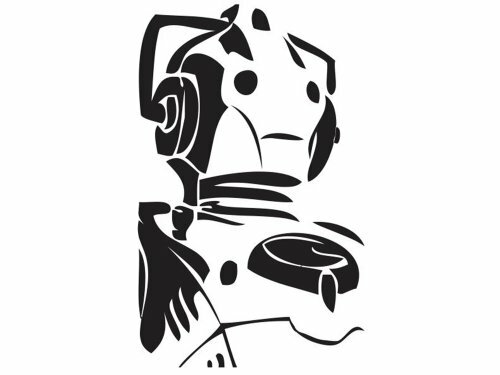 Talking of the Cybermen, how cool is this vinyl decal? With just a few lines, the artist has captured them perfectly. One of my Mom’s favorite artists is Vincent Van Gogh so I’ve grown up with his art as posters and calenders over the years. 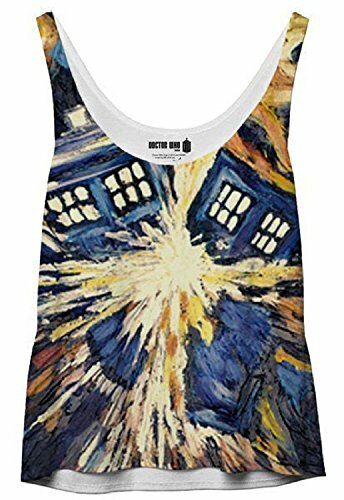 The Vincent episode was one of my favorites and I absolutely adore the exploding Tardis tank top. I think I’m going to have to treat myself if my boyfriend doesn’t take the hint! 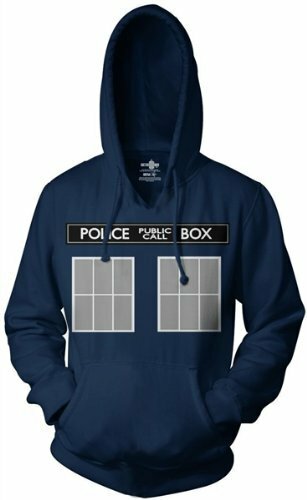 He dislikes Doctor Who though so this Tardis hoodie is unlikely to appeal to him no matter how warm and cosy it may be. 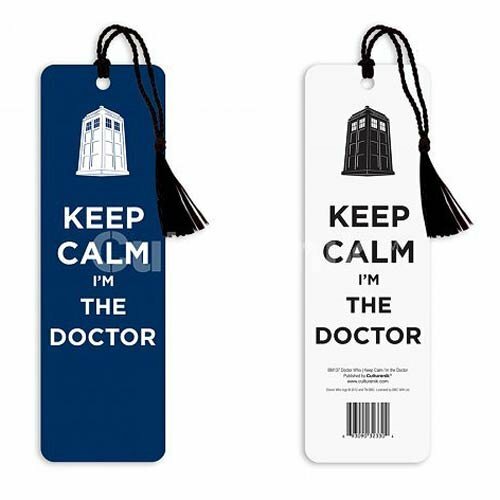 If you’re looking for stocking stuffers for a Doctor Who fan then these bookmarks and ice tray might be suitable. 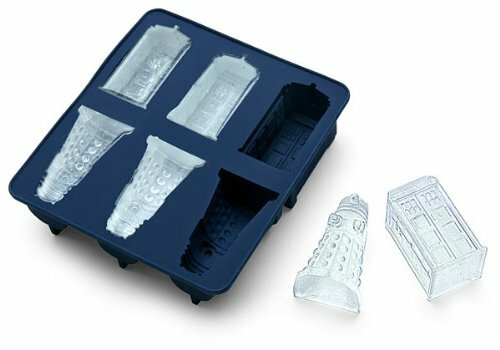 The ice tray has Dalek and Tardis shapes so you can have an ice fight in your glass! 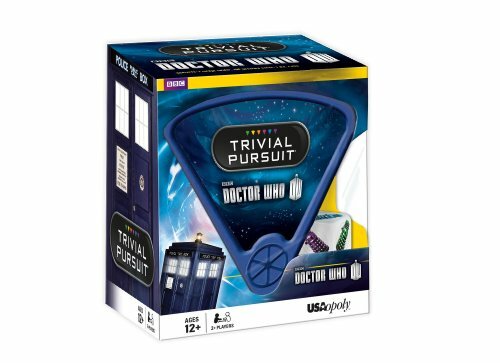 Any true Whovian will want their own sonic screwdriver too and will probably be happy to wield it whilst showing off their Doctor Who trivia knowledge with the Doctor Who Trivial Pursuit game! 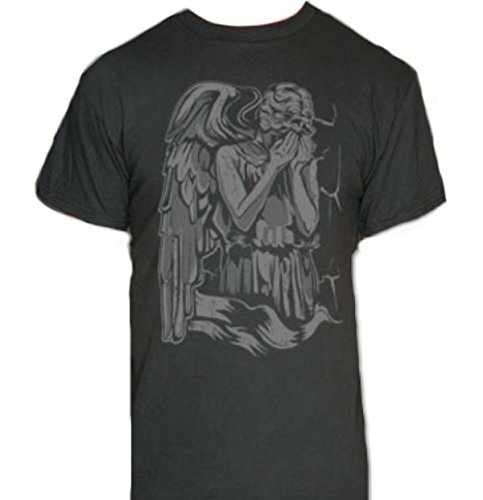 This last section has Doctor Who gifts for the home or office. 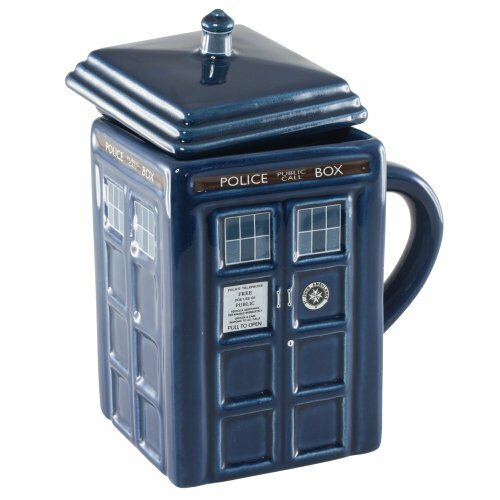 Wake up to the sounds of a Dalek by your bed, grab your morning beverage in your Doctor Who mug then take a shower behind your Doctor Who shower curtain – what a great way to start a day for any dedicated Doctor Who fan! 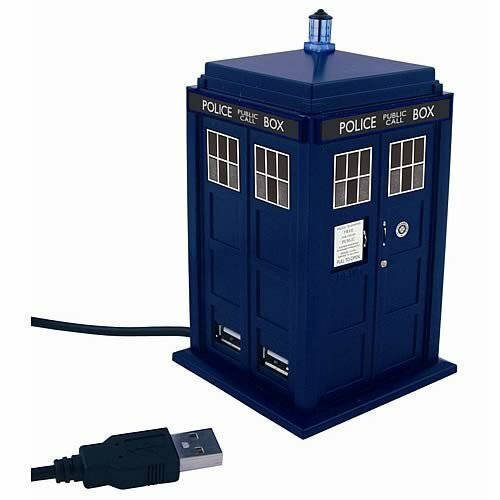 I love the 4 port Tardis USB hub too but I don’t think I’d take that into the office, I’d probably lose it to my fellow Doctor Who fans there! 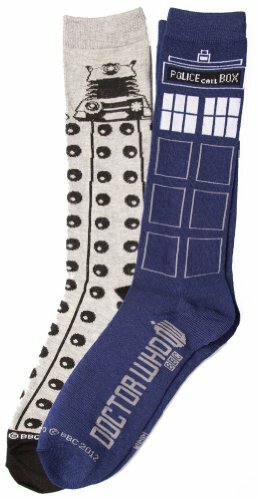 If you love Doctor Who but didn’t find your perfect gift here, check out our other Doctor Who gift posts!